Due to overwhelming demand, we are very happy to announce that the SIN NCAAF Bowl Tout will return for 2018. Last year we were hugely successful during bowl season, giving our members lots of extra cash…well, we assume it gave them cash because we all won oodles. Last year we slapped it together last minute and charged $119 but this year we’re being MUCH smarter about it – we’re slapping it together last minute and only charging $99. Now only $39 for the rest of the games. Why are we lowering the price? Simple. We want to sell more packages and spread more Christmas Joy, while allowing more people to smash their local bookies. It’s a hobby of ours. We strongly prefer that you pay with cryptocurrency because it is God’s greatest gift to eCommerce and you can simply email or DM us on Twitter and we will give you an address to send to. For those of you who like a paper trail and using outdated technology, you can purchase via the PayPal link below with either your PayPal account or YOU CAN USE A MAJOR CREDIT CARD. Sorry for the all the caps but some people miss that part every time. All transactions will be labelled as “James Miller” so your significant other doesn’t give you the gears. For full transparency, last year’s NCCAF Bowl Tout was basically a dog’s breakfast of picks, that saw a few different members of The Network sending their picks in. However, it was mainly led by Liam Mahoney, Jacques Tannenbaum, and our ex-fearless leader “AG”. This year the NCAAF tout is going to be spearheaded by Liam, but we’re obviously hoping to get some extra picks from the aforementioned individuals, as well as a few others who lurk in the shadows of Costa Rica, Malta, Gibraltor, and beyond. In short, any pick that we’re betting ourselves will be sent to you over the 3 week extravaganza of Bowl games. Who should buy the 2018 SIN NCCAF Bowl Tout? 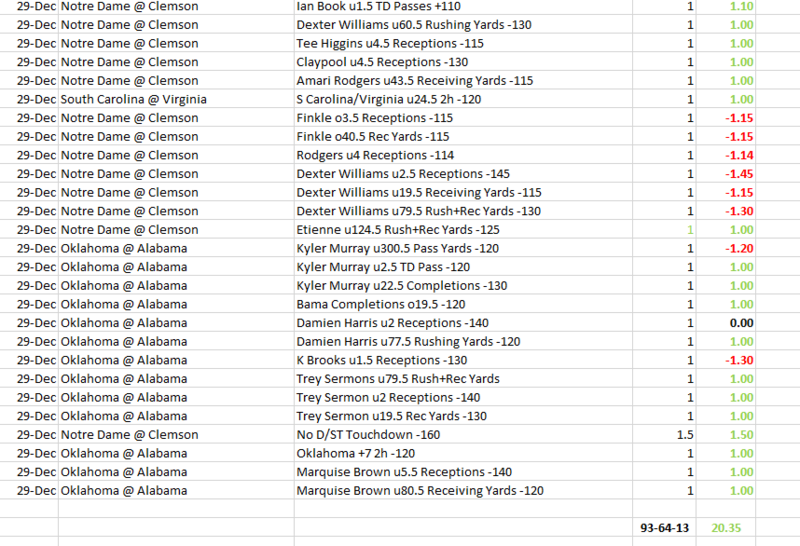 Anyone who wants to make a lot of advantage bets over the course of Bowl season. Anyone who likes the thought of making lots of money gambling on sports. Anyone who wants the ability to blame someone else if they lose lots of money gambling on sports. What am I buying for $99 $69 $39? Well, there are 40 different Bowl games and we are guaranteeing a MINIMUM of 40 different plays in total, (this means that there might not be any plays for certain games, but multiple ones for others). Why aren’t you guaranteeing a play for every game? We don’t guarantee plays for every game because there might not be an advantageous wager worth making and we’re not going to force it. It’s impossible to predict the spreads, props, and numbers that will be available so we would be foolish to assume that we can find decent action on every game. So are you just going to send out 40 plays and then stop? Absolutely not. We know from experience that A) people like to know what they’re getting and B) you should always try to under-promise and over-deliver. So you’re saying that you’re going to send out more than 40 plays. No, not at all. We’re saying that we EXPECT there to be more than 40 plays, hopefully a lot more, but it all depends on what’s out there. We’re not going to be sending out any plays that we won’t be betting ourselves. Oh ok – you bet the plays first and then send them out? Yes. Liam bets them and then sends out what he put his money on, (or what other SIN members have confirmed that they’ve bet, that they care to share with us). How will I receive the plays? Liam will be emailing out the plays directly to every subscriber. This is the only way to receive them. When will I receive the plays? Liam will be emailing them out in real time as he finds them so this will NOT be like our NFL tout where we send out the plays regularly every morning. He might see something that he likes at 8 in the morning or he might not like any action until a few minutes before the game kicks off. For this reason, ONLY PURCHASE THIS GAMBLING PACKAGE IF YOU HAVE THE ABILITY TO QUICKLY MAKE WAGERS ONCE YOU’VE RECEIVED THEM. You literally might only have a few minutes to get your action in, but we obviously will send them out as soon as we find them. Fortunately it’s 2018 and everyone has a cell phone and a mobile-friendly sportsbook…right? What types of wagers is he going to be sending out? Anything and everything. Game line plays, half time, quarter bets, player props, in game wagers…ANYTHING we see that we like that we’re putting our own money on will be sent to you. This tout seems weird – will my friends make fun of me if they find out I bought it? They might at first, but when you roll up to the playground in a sweet 2008 Audi that you bought off of Craigslist with your winnings, YOU will be the last one laughing. Also, your friends are jerks for judging you. Why are you guys being so transparent with what you’re selling? Because we are the greatest and most honest touts in the history of touting. Not only has every single one of our touts been amazing, (except for one), we also publish all of our plays afterwards so our members know that we’re 100% transparent. 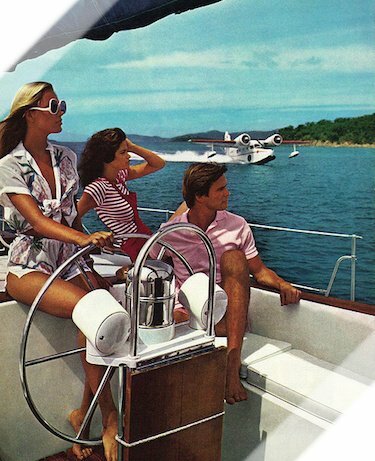 It’s just how we roll. The goal of this format is to give Liam the kind of latitude and flexibility to fire plays out when the timing ultimately makes sense in relation to information he has and the landscape of the marketplace. He is a professional gambler with many years of experience on both sides of the book, and he is quite confident that he will find some angles and numbers to exploit. Also, we might end up selling a partial-Bowl package or a National Championship package in a few weeks, but no promises. And if we do, the relative cost will be MUCH higher than simply buying this package in the beginning. IMPORTANT: It always helps to have as many books as possible when you’re gambling professionally, and for the purposes of Bowl Season we will primarily be targeting MyBookie, Bovada, BetOnline, and 5Dimes. So we strongly recommend that you sign up for accounts now through the links below so you are up and ready to go when the actions starts. Also, you’ll then be officially registered as referred by us – this way, if you ever have an issue we might be able to help resolve it for you depending on the situation. Liam will not be taking a day off between now and the National Championship Game because the opportunity to make money during Bowl season far surpasses yet another overcooked turkey dinner, egg nog hangovers, and well-meaning but overbearing lectures from his mother about when he’s gonna settle down and find a “nice girl”. This is one of the biggest gambling months of the year – there’s simply no time to rest. Have a great holiday season and let’s get after it. A great debate has raged within the halls of college campuses across the United States for many, many years….Should the players be able to profit off the games in which they play? After all, everyone else is getting a piece of the action so why not them? Here at the Sports Information Network, we know that the players being paid or not paid, has zero bearing on our ability to make money on their backs. Like Athletic Directors, Shoe Companies, Apparel Companies, Coaches, Parking Lot Attendants, Food Vendors, Beer Vendors, Cleaning Crews, and Lee Corso we know that there is plenty of profit to be made from NCAA Football so long as you are not the one playing the game. We finished the regular season with a 50% winning record…..giving us a profit of…..ummmmm… hmmmmm…. Can any of you do math? 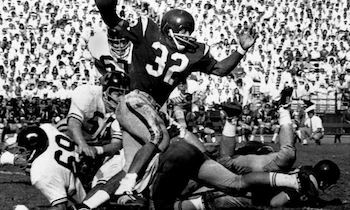 Let us call that a break even while acting like the media towards the 1968 Heisman Winner. WE WILL IGNORE THE JUICE. With that said, 50% was light years ahead of what our tout competition accomplished in 2017. As such, the SportsInformationNetwork arrives to salvage what is left of the bankrolls of college football bettors with our never before offered for sale College Bowl Package. There are many other touts you could turn to for advice. All of them are terrible. DonBest, PreGame, VegasDave, WagerTalk…… Hot garbage compared to the darts that we chuck. For the low low (probably too low) price of $119, you’ll get everything listed above. or you can buy only the Big Bowls for $69. As always, we don’t guarantee winners but we do guarantee to get your heart rate up (anger counts for this metric), so join us for Bowl Season. You’ll either regret it or you won’t, a 50% guarantee of happiness.